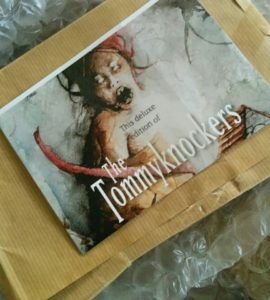 High-pitched noises: @pspublishinguk is getting ready to send these babies out. 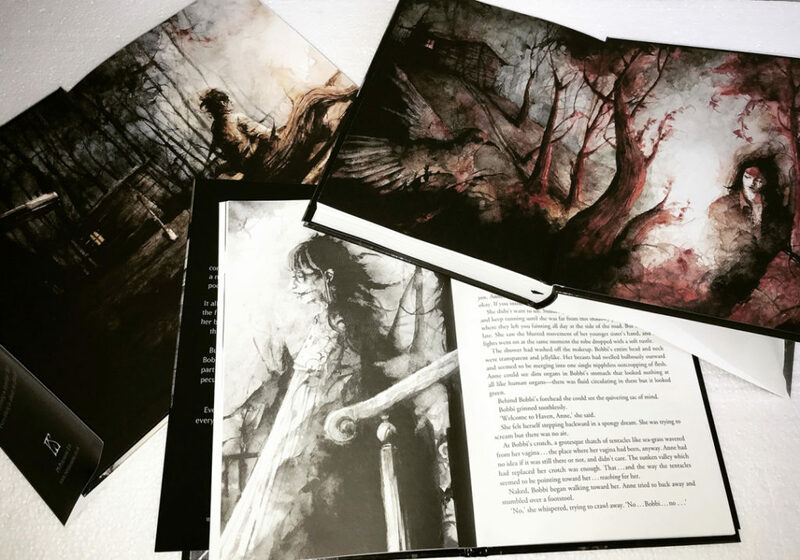 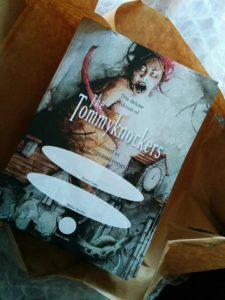 The Tommyknockers by Mr Stephen King, artwork by the amazing @daniele_serra_art and an introduction written by me. ? 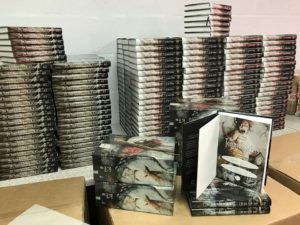 June 2, 2018	| fairy tales, News	| Comments Off on Every time! 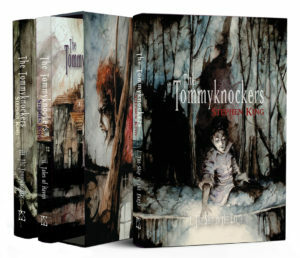 Check out the artwork on the deluxe edition of The Tommyknockers! 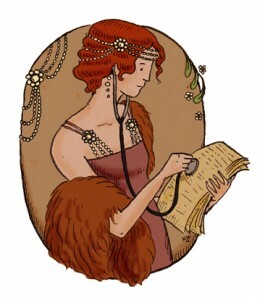 Every time I see something new I’m just astounded.